To add to the quality and make our items last longer we cover many of the seams with topstitching. 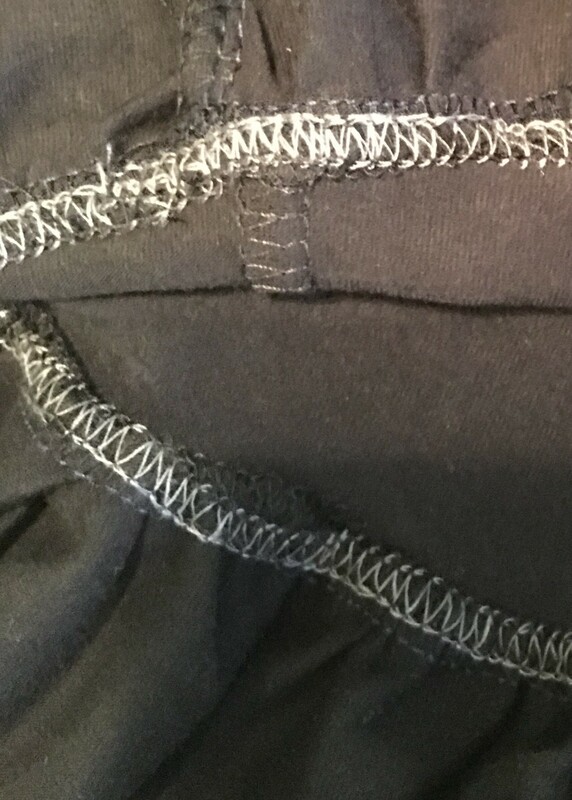 The topstitching not only smooth’s out the stitch that is completed with a serger, but also holds down the seam so that it is sealed within a set of stitches. The seams are topstitched with a cover stitch machine. The cover stitch machine I use is a Janome 900CPX. 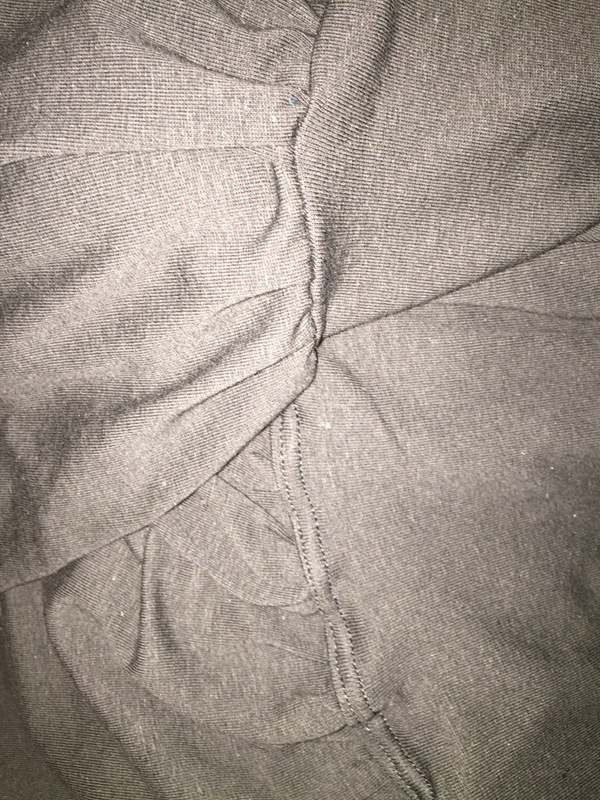 It uses two needles on top and a hook underneath to create a double stitch on the top of the fabric and enclose the stitches on the back of the seam. The top thread is matched to the fabric, while the back is a contrasting fabric in the items that we send out. 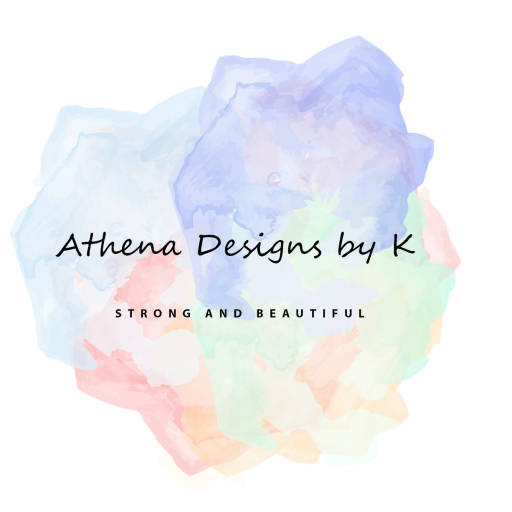 Any colors though can be chosen. 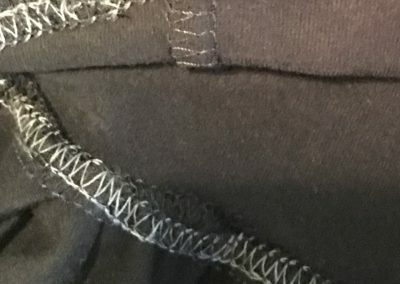 The cover stitch can be faked though with a double needle on a sewing machine. Double needles are available at any sewing store – and I’ve even seen them at Walmart. To thread the double needle, you thread the machine the same as usual, but use two spools of thread. At the end, the two threads are split with one going through each needle. The final result looks very similar. 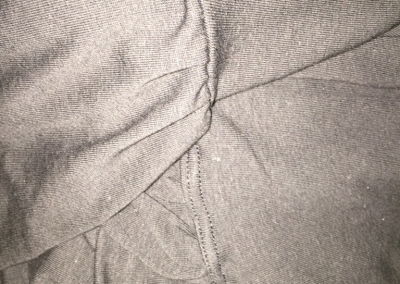 The look from both the cover stitch and the double needle is the stitch you might see at the bottom hem of a t-shirt!